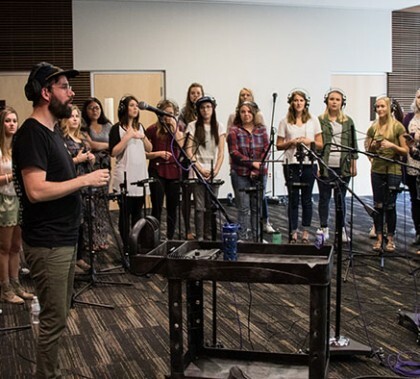 Students in the Center for Worship Arts did so well in their first recording session with Rend Collective during the 2014-15 school year, the group came back Monday — and this time it was in the new recording studio. GCU is the only university that Rend Collective does this with, and the students got an experience that they won’t soon forget. 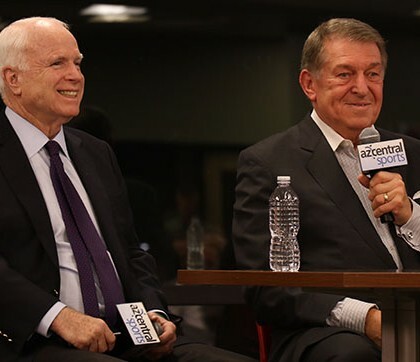 It’s always a special event when Sen. John McCain or Jerry Colangelo is on campus, but Friday night was doubly good because they appeared together and just talked about sports for an hour and a half. 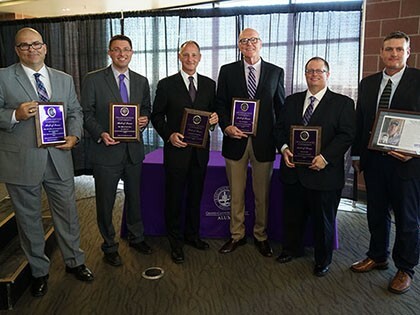 The crowd on the fourth floor of the Student Union got to hear stories, insights and more than a few good one-liners.